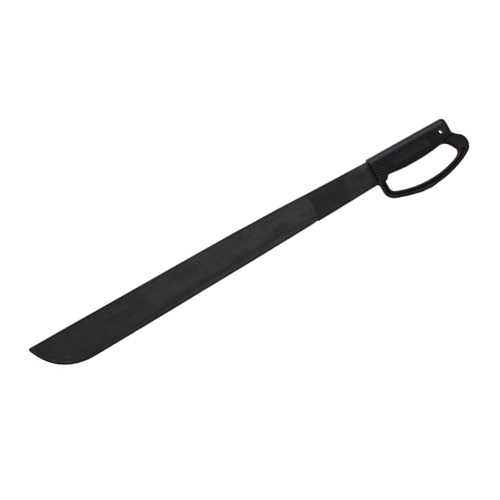 Ontario Heavy Duty Machete.Black. 27 3/4″ overall. 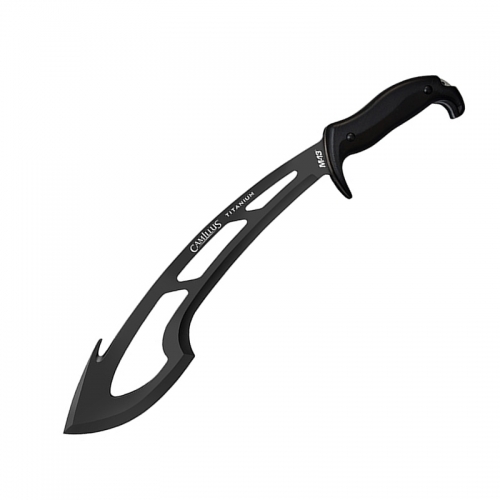 22 1/4″ black zinc phosphate finish 1095 carbon steel blade and one piece molded orange plastic handle with knuckle guard. Bulk packed. No sheath.